Have you just purchased a Digital SLR but you’re not sure how to use all the functionality? Or have you owned one for a while and want to stop photographing on Auto? The white instructions manual that comes with your camera can be a bit overwhelming, I won’t blind you with science but take you through some background on how a camera works before moving onto the below. Refreshments are included as well as course notes to take away. 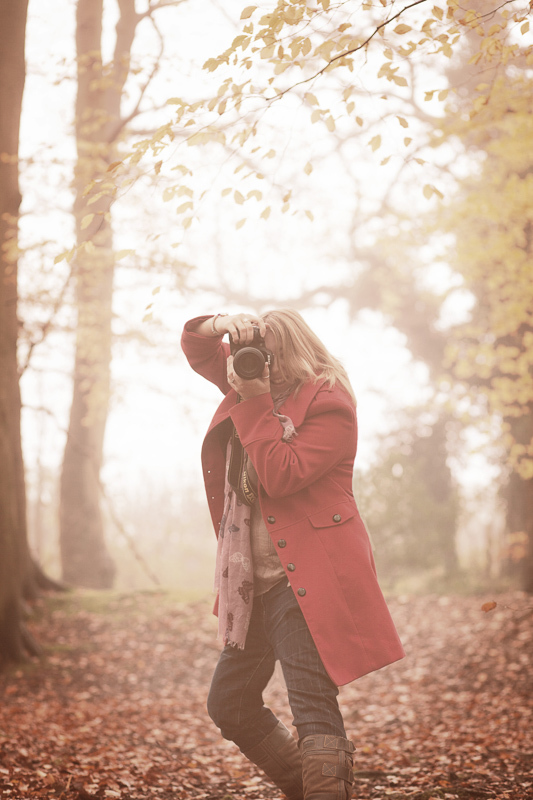 NEXT DATE/S for the One off Beginner Digital SLR Workshops at The Henley School of Art. There is a powerpoint presentation throughout however, this is a very hands on / interactive / practical course. *NB You do need a Digital SLR to attend the workshop rather than a Digital Compact camera, as a majority of the workshop we cover the settings ‘Off Auto’ on a Digital SLR camera. Once booked onto the workshop, unfortunately this is then non refundable, unless 2 weeks notice is given. Aimed at those that have attended a Beginner Digital SLR workshop and familiar with the camera settings, but want to practice more with Off Auto shooting modes. Aperture Priority, Shutter Priority, Manual, ISO. Touching on the importance of lighting, Tips on photographing people. Time to practice. If weather allows, we will be going for a wonder by the river, otherwise a practical will be undertaken indoors. ALL included and notes to take away. *Please advise of any special dietary requirements upon booking. Location – Thames Lido, Reading, Berkshire. Walking distance of the train station. Aimed at Bloggers, Crafters, Food Producers, Creatives, Service providers wanting to improve their Instagram feed, which is proving so pivotal for small business. A relaxing place to learn in, meeting other local businesses while enjoying a delicious lunch in the restaurant. Please bring your own products if you are an artisan or any props if you are a service provider. (This is for the Flat Lay practical) Happy to help with suggestions if needed, for what to bring. Early bird price £89 if booked by Monday 29th April, 2019. £95pp (2 Course Lunch from Set menu included in the wonderful Thames Lido Fine Dining Restaurant, and notes to take away) Where this workshop will have examples for Iphone users, Android phone users are welcome too. Please come with a fully charged Phone, so you can join in with some practicals. If you can’t stay for lunch, then the workshop is £65. Full payment required to reserve place. Non refundable. Some guidance given for Digital SLR cameras, for people who have some understanding of photographing Off Auto. This is not an intensive lesson but guidance will be given on camera settings to try. Lunch must be pre ordered two weeks before. Cut off for booking a place is Sunday 14th April. Full payment is required upfront. 15 people entitles us to a group discount at Greys Court, if 15 people is not reached prices may change slightly. Location (meeting at The Bull at Bell Street) then going for a stroll along the river in Henley on Thames. Aimed at those that are familiar with photographing Off Auto with their Digital SLR or Bridge camera, but want to brush up on Photographing on Aperture Priority.